Fall means cooler weather and tons of hot coffee, for me at least. But that also means that all the holidays are right around the corner. one of our favorite holidays is definitely Halloween. It is when we have the most fun decorating our home and thanks to Oriental Trading for making decoration shopping fun, easy and affordable. Every year I say my Halloween decorations will focus on Sugar Skulls and every year I fail. We always end up with the usual spiders and vampire decorations, don't get me wrong still very cool. But being that we are from Mexico, sugar skulls hold a special place in my heart. 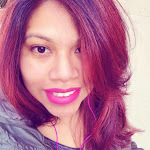 You already know that we are big Oriental Trading fans and love buying arts and crafts stuff because they are available at such a great price and they offer free shipping a lot of the times. Why not check them out for Halloween and so we did. Oriental Trading has an amazing Halloween section with a variety of stuff to cover all your Halloween needs. It is also so easy to search for what you need. 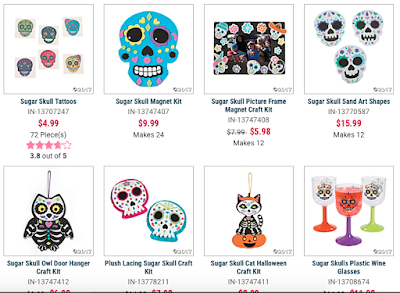 In the search I decided to put in Sugar Skulls and there was 2 pages of sugar skull items. Talk about variety. Not only that but the prices are affordable which makes it great for teachers looking for budget friendly ways to decorate their classrooms or parents on a budget, which I am. I'm always looking for a great way to save. for a fun sugar skull inspired Halloween. 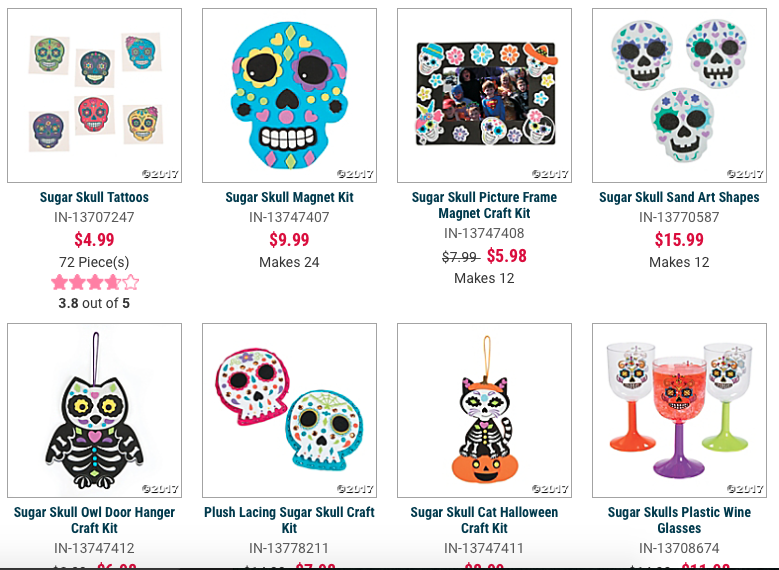 I ended up picking out a ton of the Sugar Skull decorations which would also be used to decorate for my brothers birthday who is an October child. What better birthday theme for an October baby. That Frankenstein and Skull pillow are also from Oriental Trading and make cute cushion decorations during this month of spookiness. All of the guests kept on talking about the fun sugar skull decorations and couldn't believe how much they were. 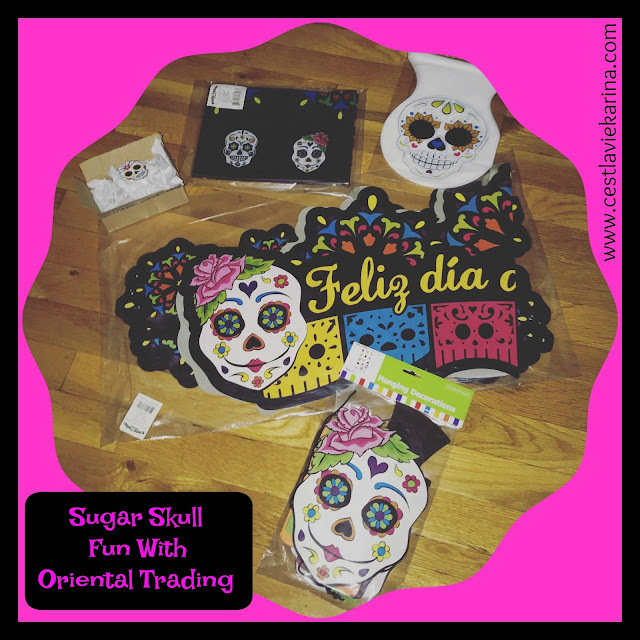 Oriental Trading offers tons of Halloween goodies at amazing prices and very affordable fast shipping. 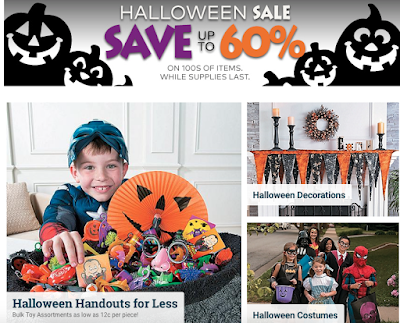 Make sure to check out their Halloween section and make this Halloween a memorable one at a great price.